Support our work by buying our free range, organic eggs! Seen the Australian Story feature on us? We are a research, education and advocacy not-for-profit organisation. Connecting environment, farming and society through practical demonstration. Why support The Mulloon Institute? We work with world-class partners on long-term research projects recognised by the United Nations. We direct your funds where they are needed most, for the most immediate impact. 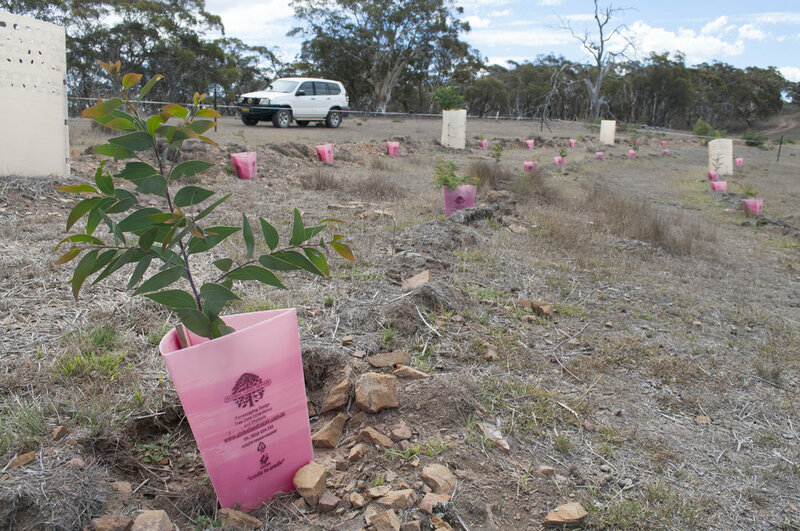 Our unique triple-bottom line approach to regenerative land management honours the crucial relationship between community, economics and environment. We focus on solutions and run our own projects on the ground, initiating, measuring and making it happen for positive long term change. The Mulloon Institute is registered with the Australian Charities and Not-for-profits Commission (ACNC).